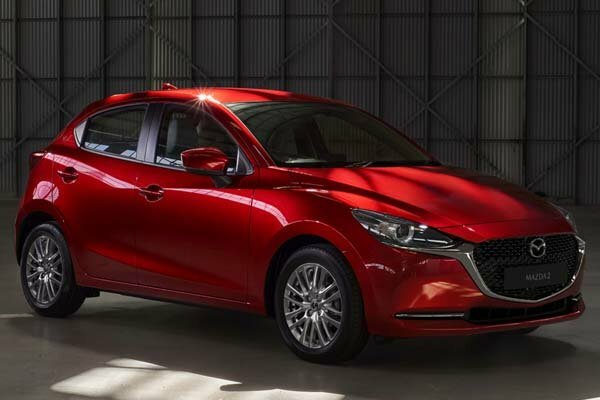 Mazda's new compact hatcback aims to take on the rest of the superminis with its good looks, a solid interior as well as a fun and easy drive. Authorised Distributor Mazda cars are Mazda 2 Sedan, Mazda 6, Mazda 6 Wagon, Mazda CX-3, Mazda CX-5, Mazda CX-9, Mazda MX-5 RF. Parallel Imported Mazda cars are Mazda Axela Diesel, Mazda MX-5.